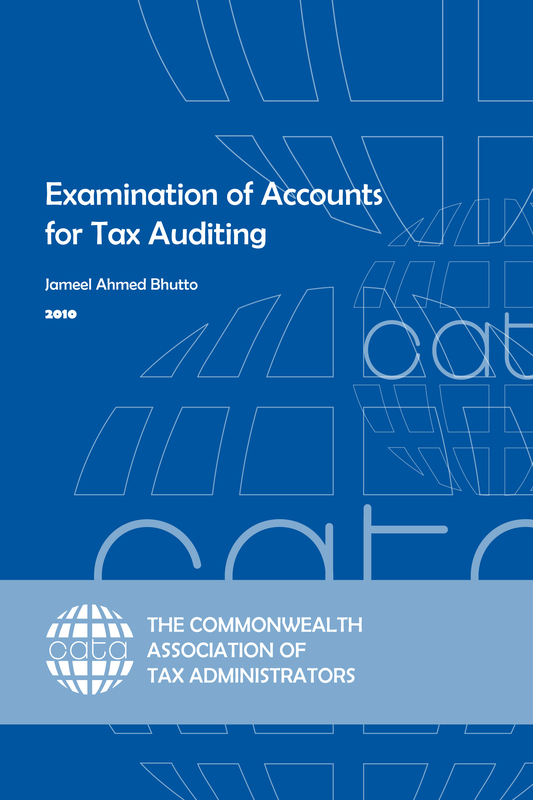 This practical guide will help tax auditors to identify material defects and distortions in accounts prepared with the wilful intention of avoiding the proper taxation of income. Those tax auditors who are not well-versed in accounting methods, procedures and principles will also find this a useful guide to enhancing their general understanding of accounting practices, enabling more effective scrutiny of business accounts. 3. How are final accounts generally prepared? 14. How to detect inflated overheads?